Google security warning takes effect next month! If you have forms, logins or any sort of input fields on your website, Google Chrome is going to warn visitors that your site is not secure. Not the warmest welcome is it? We first warned you about the change in February this year: Read our original post about SSL and why you can’t ignore it. And now, time’s up. Last month, Google emailed all site owners confirming that even further developments will come into effect at the start of October.  Google are keen to make the web a more secure environment. These warnings are all part of their cunning plan. So, what do you need to do to fix it? Simple, add an SSL certificate to your site and make the switch to HTTPS. The ‘S’ stands for ‘supertastic’. Only kidding, it stands for ‘secure’. For just £29 +VAT a year, we can help you migrate to https and make that warning disappear. Contact your local Nettl partner today.